We are the scanning professionals. 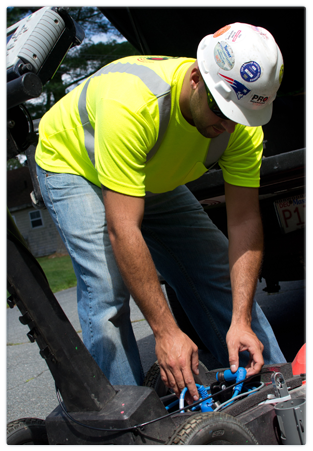 With over 10 years of continuous service throughout New England, we are the day to day leader in the industry. Working directly with site supervisors, project managers, property owners/managers, engineers, and architects, we provide the highest level of specialized service and stand by our knowledge, expertise, and performance. As a company, we pride ourselves on: ease of contact (technicians available 24x7), rapid response to meet customer needs and deadlines, consistency in our findings and reporting, and ALWAYS the highest level of professionalism. Superior customer service is our number one priority.